Our rural primary school in Mairinya is a permanent, storm-proof school building which features large chalkboards built into the walls, both of which are rare in rural Ugandan schools. The students there receive breakfast and lunch every school day, which is provided free of charge along with their uniforms and school supplies. Before the school opened the children had to walk several miles to reach a government school in a neighboring village. 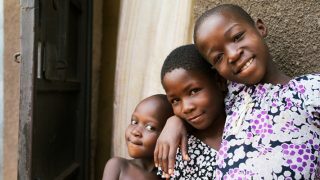 Located in the slums of Kampala is our primary school, the Kampala Children’s Hope Center. 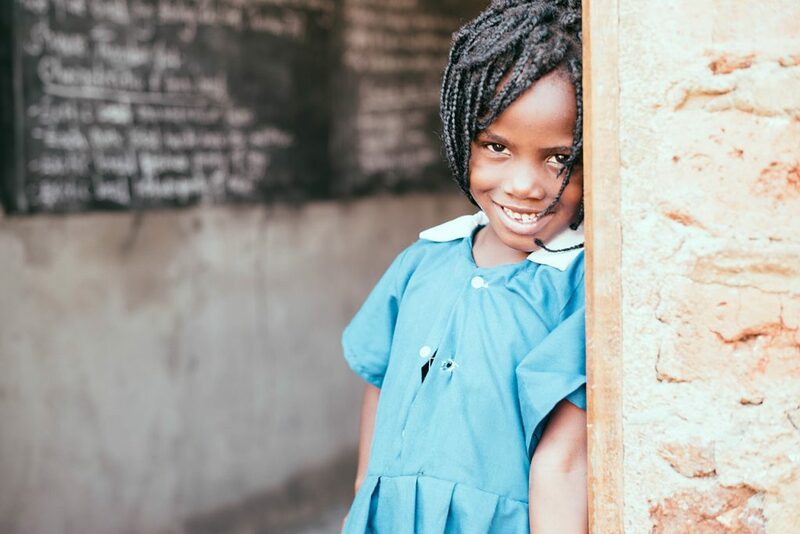 Students enrolled at the school study English, science, social studies, mathematics, writing, physical education, Luganda (one of the native languages of Uganda), and two levels of literacy classes. They are also served fresh-cooked meals for breakfast and lunch every school day. Our Uganda main campus is home to an accredited high school with both a girls and boys dormitory. 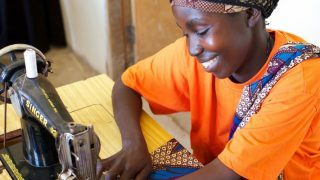 The school has 300 students enrolled and offers math, English, geography, history, commerce, physics, chemistry, biology, fine art, economics, agriculture, computer studies, Biblical studies, and the native language of Swahili.